This Platform isn’t just for lifestyle bloggers. Planning a Pinterest marketing strategy for your brand may improve sales and business awareness. About fifty percent of people made a purchase after seeing a Promoted pin and 67% say they’ve found out a new brand or product on the network. 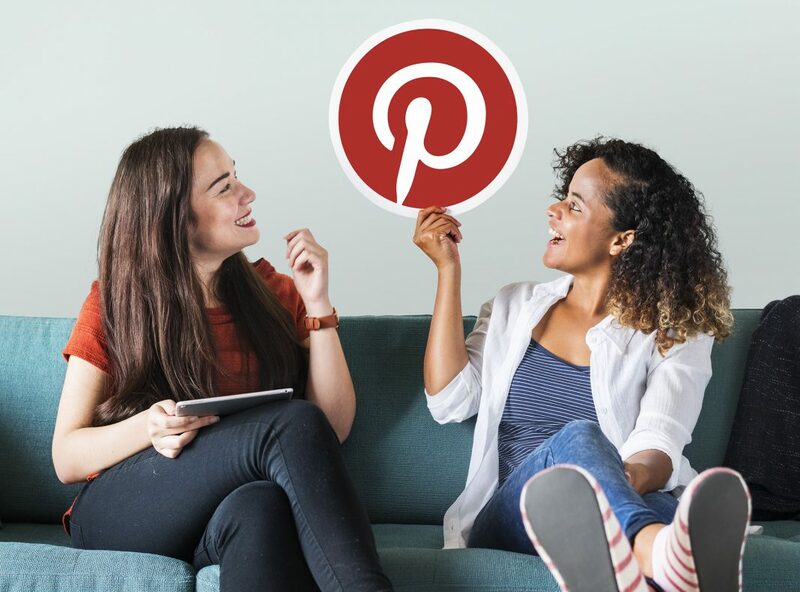 If you think of finding your ideal audience and you’re looking for discovering new channels for your business, Pinterest might be your answer. In this post, you will learn how to create the perfect Pinterest marketing strategy. If you want your Pinterest account to look on-brand, you need to start by turning it into a Business Account. It’s super-easy to use and free to create or convert from a personal account to a business on. Your bio must contain relevant keywords for your business. It should still read like your business’s voice but with useful SEO keywords so users of Pinterest know what your business is all about. How you name your boards is another aspect to apply for customizing your profile. Use the board’s description area to add more keywords and keep the titles relatively short. Use Pinterest’s own Save Button to make it easy for your website audience to Pin from your pages. Product Pins: make shopping easier by including real-time pricing, availability and where to buy your product. Recipe Pins: these pins contain all the right info: ingredients, cooking times and serving sizes. Article Pins: these pins provide users save stories that matter to them. Each Pin shows a headline, author and story description. App Pins: this shows an install button which people without leaving Pinterest can download your app. Now, these pins are only compatible with iOS. By syncing your web store to your Pinterest account take your product pins a step further. From the Pin itself, a user can click “Add to bag” and then go to a checkout without ever leaving Pinterest. If you have a business blog, add at least one Pinterest image that clearly shows what the blog post is about. When optimizing your profile and website, the next step is like other platforms out there: Schedule some time to put your content and check on what’s being actively Pinned from your blog or website. If you’re Pinning, it’s a good action to add some descriptions into your Pin and any relevant hashtags. These hashtags work as another search reference and they are clickable like other social platforms. Finally, analyze all your work and strategies. Pinterest’s own native analytics tools give you insights on your most pins. If you have optimized your website for Pinterest recently, after a month you can check out which pages are most popular. native analytics tools also provide details on which Pins performed better in search and which were just Pinned from your website. They are a good way to get your Pins seen by more audience, creating new exposure for your business. But This type of Pins can provide great exposure beyond what you pay for. Internal analytics Pinterest data displays that advertisers get about 20 percent more organic clicks in the month following the run of a Pinterest ad campaign. You can recognize Promoted Pins from the word “Promoted” below the Pin, and by Clicking on the more icon Pinterest shows the statement describing who paid for the ad. This Social Network is a hyper-visual platform, relying heavily on images. This means that people with certain disabilities for example low visibility or those who need screen-readers struggled to use Pinterest, even more so than people do on other platforms like Facebook or Twitter, which are more text-focused. There are several methods that you can make your pins well accessible to all users. Generally, connecting with more users of your target audience is always a good thing, and your goal must be making a platform and your content more accessible to everyone. Use context through your descriptions. Text that is placed on images cannot be processed by Screen-readers tools, because text is just depicted as shapes on an image. Bear in mind those devices can register the descriptions and captions on your pin. Use correct typography. Make your pins more accessible for people with low visibility by adding text to your images and use simple or bold-faced typography. This way can make a world of difference. the text must be large enough to be read. Allow people to read the text on your pins on small mobile screens easily by trying this good practice. Use correct color contrast. Try this good practice to incorporate and make your images more visibly appealing and easy to read. Unsurprisingly, it allows audience with low visibility to be able to make out the content and images more clearly in many cases. You’ll have a better idea of which boards will work for your brands, if you know what the most popular Pinterest categories are. 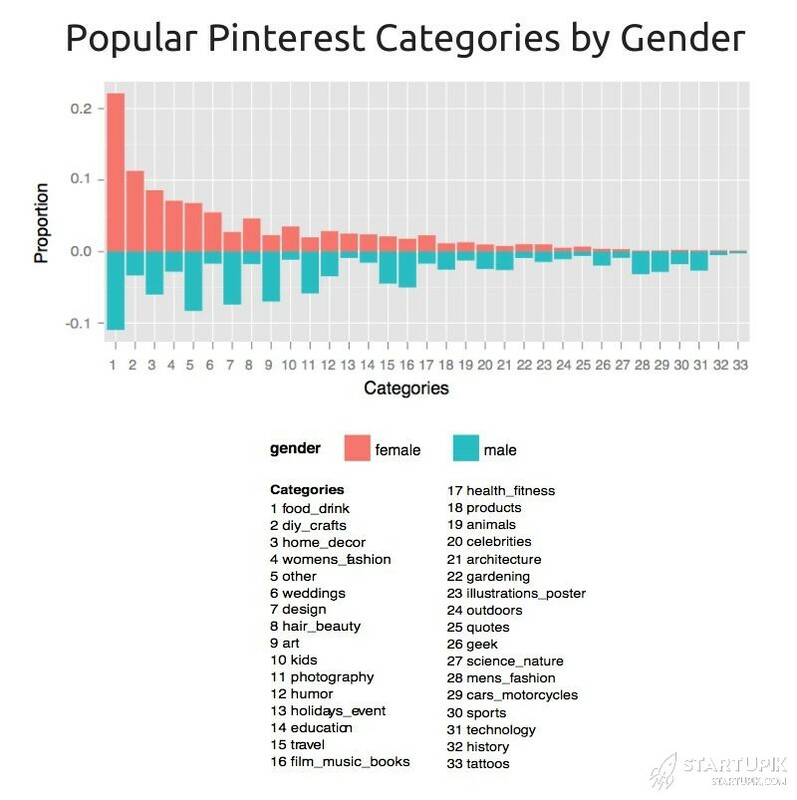 One study shows the most popular categories by gender because about 80% of users are female, the number of male users has increased in the past year, making them Pinterest’s fastest growing demographic. When you create a new social media account, you don’t want to have to start over with followers. It’s super easy to connect your other social media like Twitter and Facebook accounts to your Pinterest for your Business account. This will allow you to get more followers by tapping into the ones you already have on other platforms. It also will help share your content across social media so more eyeballs see it. And, it will add Twitter and Facebook buttons to your Pinterest business account. Reach wider viewers and gain more followers by reaching out to influencers in your context. leaving attractive comments on their pins, once you’ve dropped your brand name that way, you can initiate a bigger collaboration. Mix up your content is a rule for all social media. If your content is static and not diverse enough you will lose the interest of your followers and lose your chances of gaining any new ones. Another method to keep your content fresh is using content based on holidays, seasons, and events. Like famous brands, for example, Nike, you can catch more attention because they make those products even more relevant. Take advantage of that!